VH1 goes deep into the life of Nasir and explores his dramatic childhood, losing close friends and family, rap beefs, his marriage with Kelis, and so much more. They display the hardships of growing up in the Queensbridge projects and struggling to stay alive in the midst of gang violence. This is truly a must-see for any true rap fanatic. 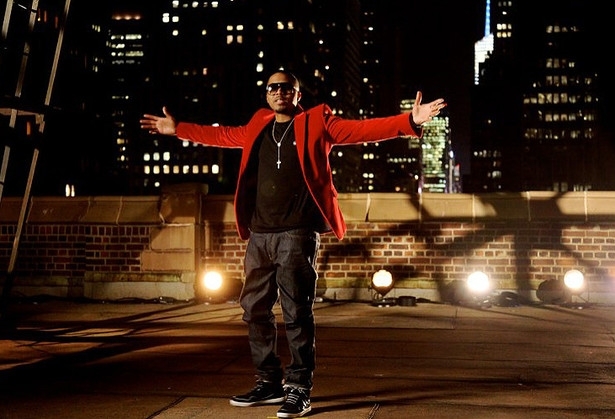 Please check out VH1’s Behind The Music of Nas through the jump and comment with your thoughts on this incredible journey. UTG will keep you up-to-date on the current happenings of Nas in the weeks to come.